bmi has announced plans to launch a new route from Bristol to Gothenburg. Launching on 22 January 2018, bmi will be operating a twice-weekly route between the two cities. This brings the number of destinations served by bmi from Bristol to nine. 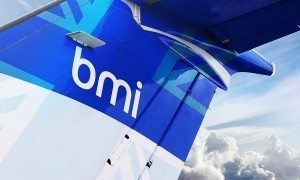 The bmi network out of Bristol includes Paris, Milan, Munich, Brussels, Frankfurt, Dusseldorf, Hamburg and Aberdeen. 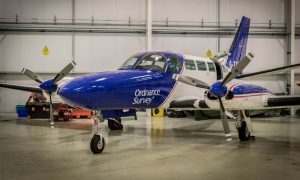 Bristol is bmi’s biggest UK hub and with onward connections via the likes of Munich, Brussels and Frankfurt, customers from the South West can travel further into Europe and other global destinations. Gothenburg is the airline’s first Swedish route from Bristol. It is the location of Scandinavia’s largest port and is a hub for global trade, currently enjoying unprecedented economic growth. It is a popular mini-break destination thanks to its fabulous food, eclectic culture and vibrant nightlife, as well as being the gateway to the stunning coast of West Sweden.